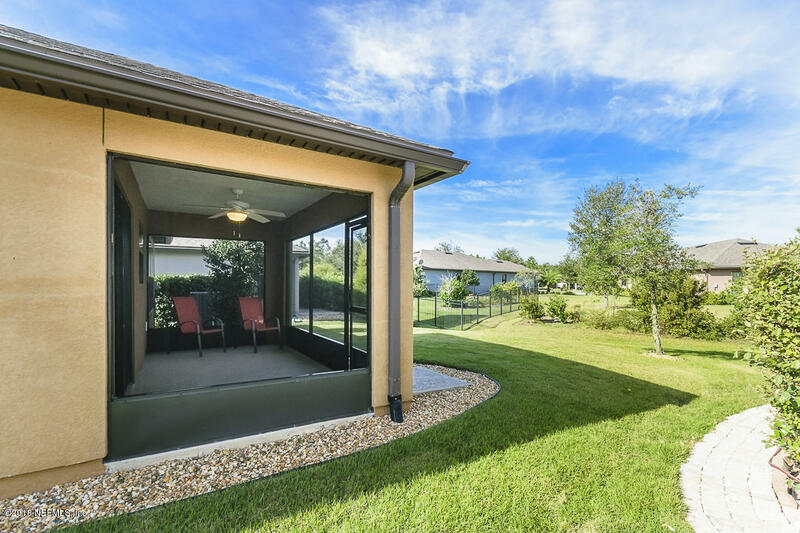 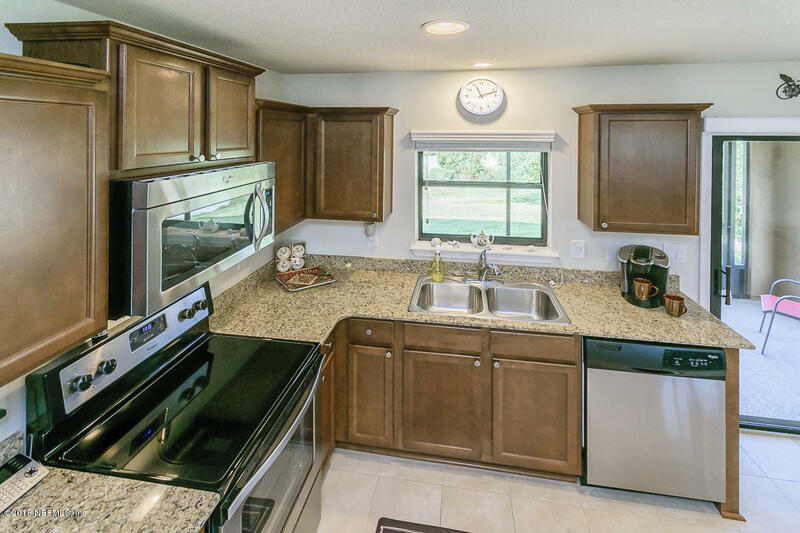 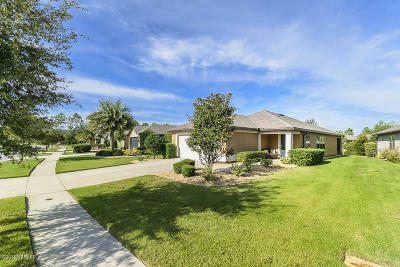 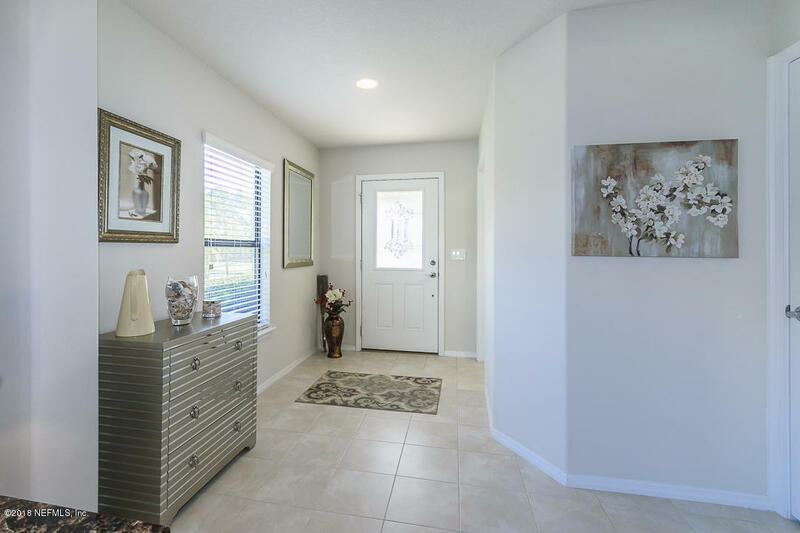 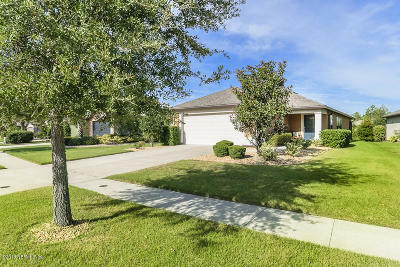 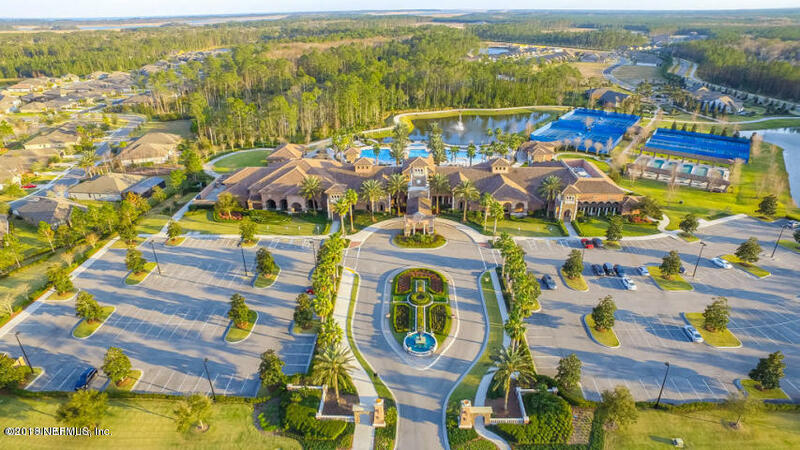 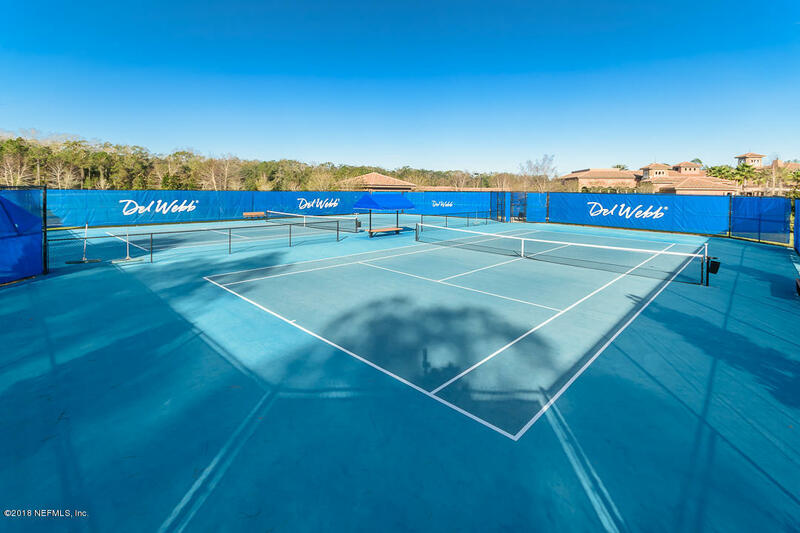 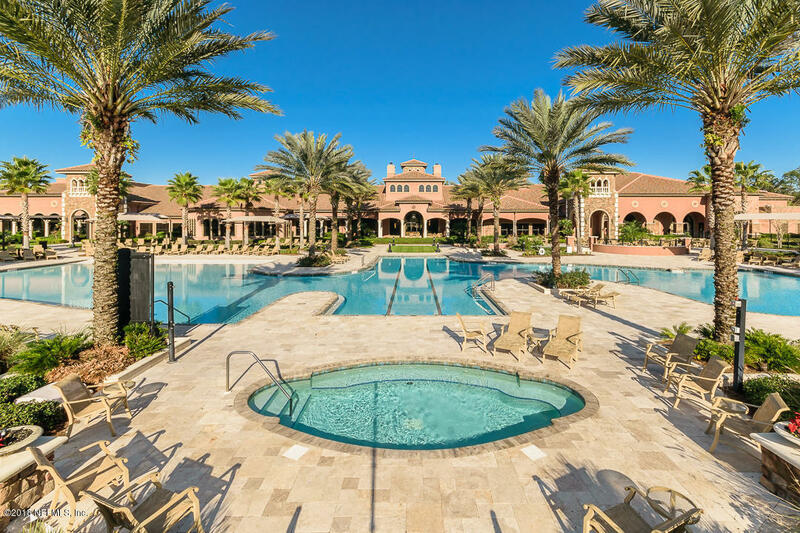 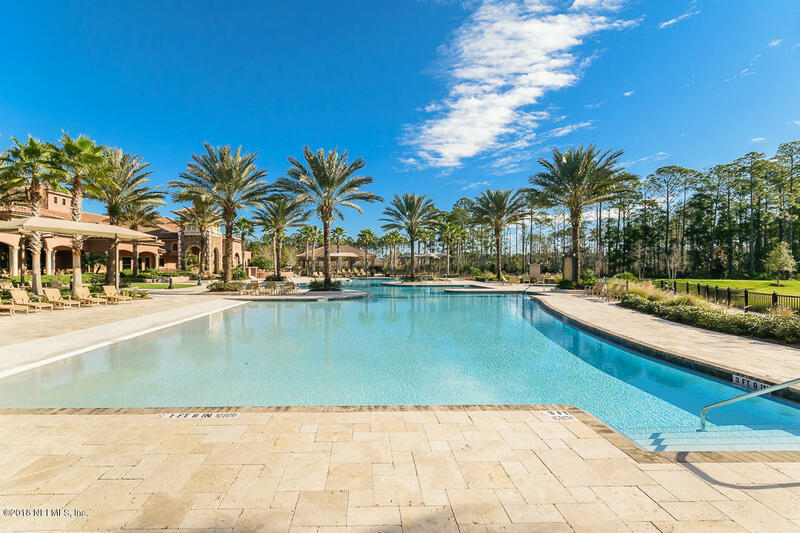 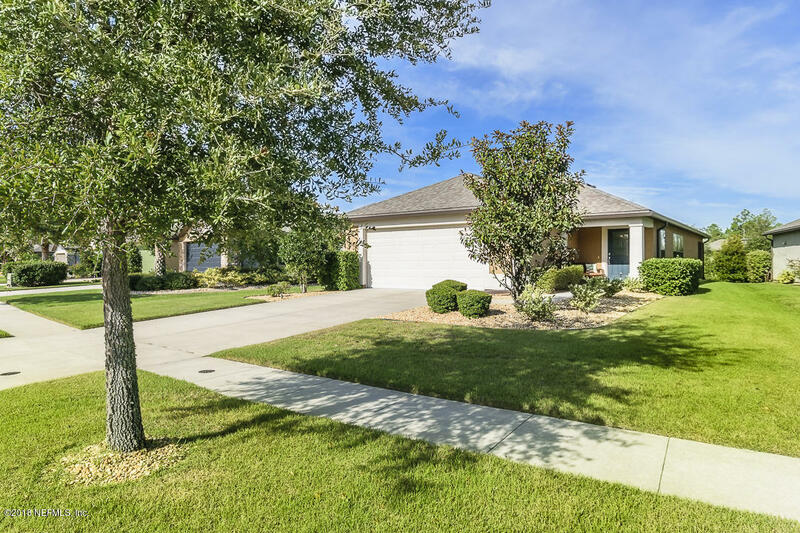 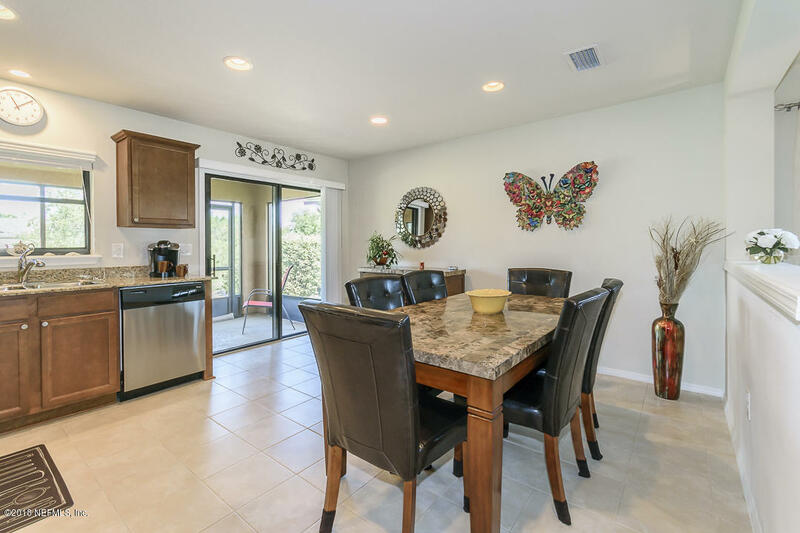 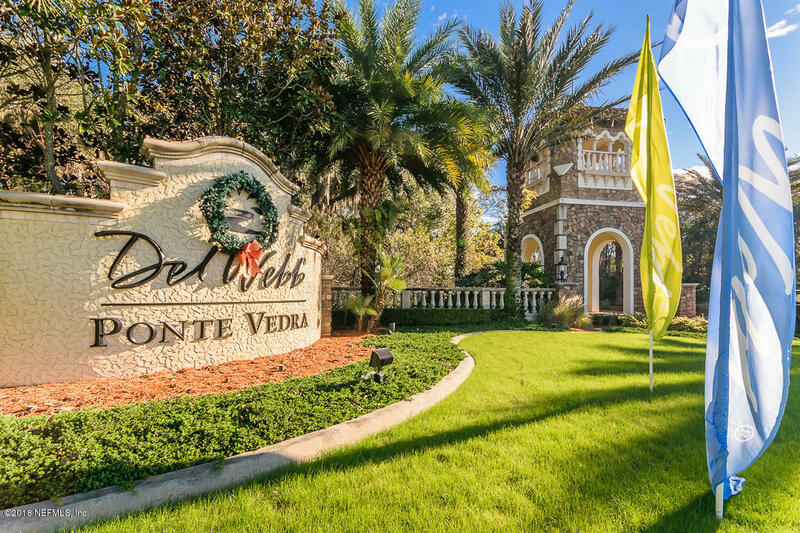 Looking for the perfect gateway home to Del Webb Ponte Vedra Lifestyle and Exclusive resident only Amenities. 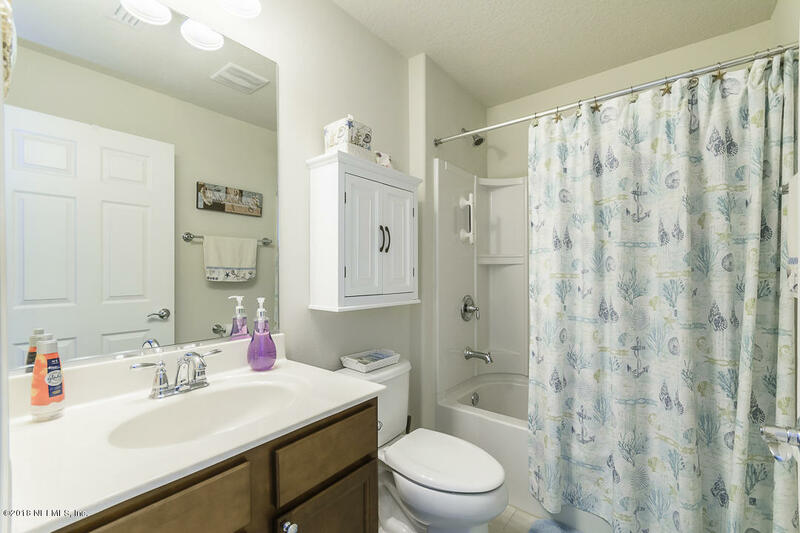 This two bedroom/two bath Mariposa floor plan is the home for you! 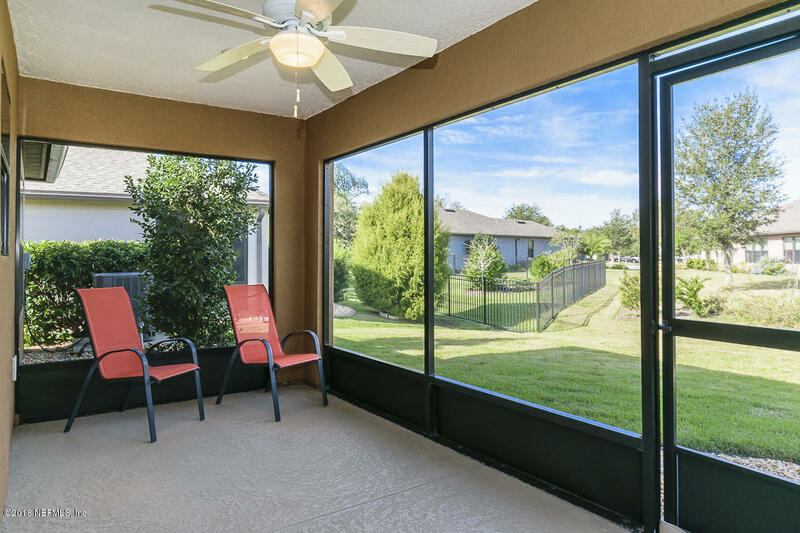 Relax on the cozy screened L'anai. 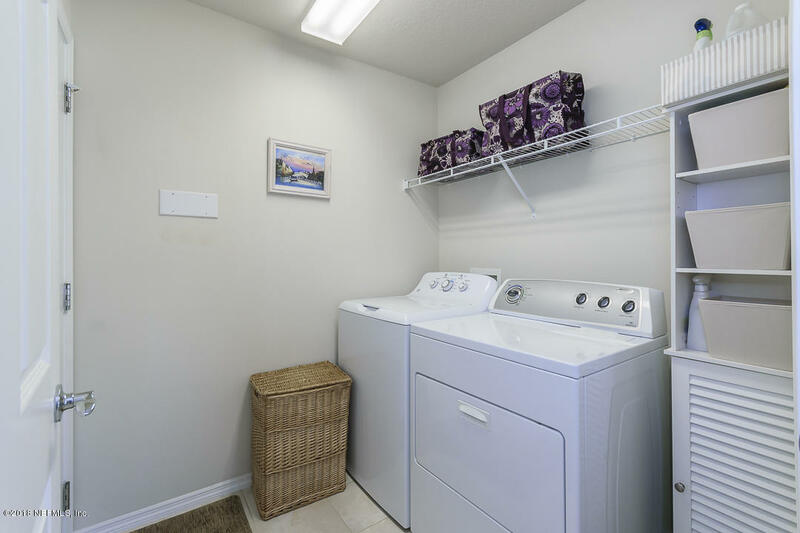 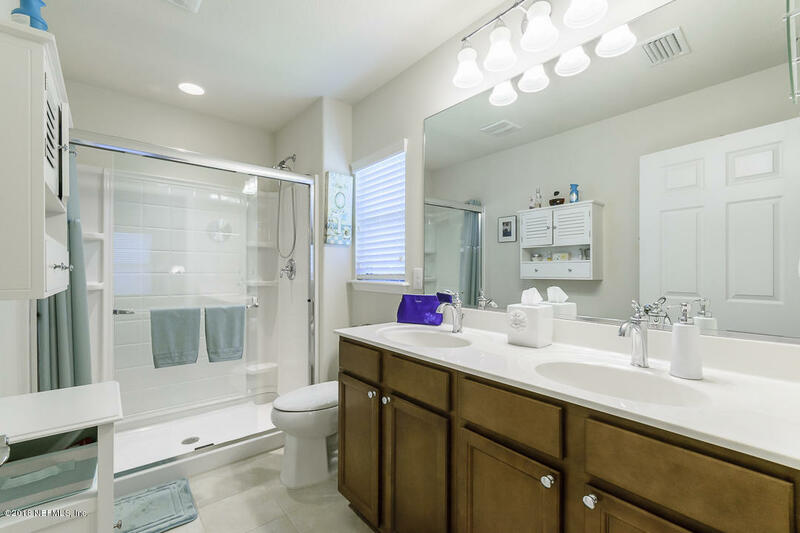 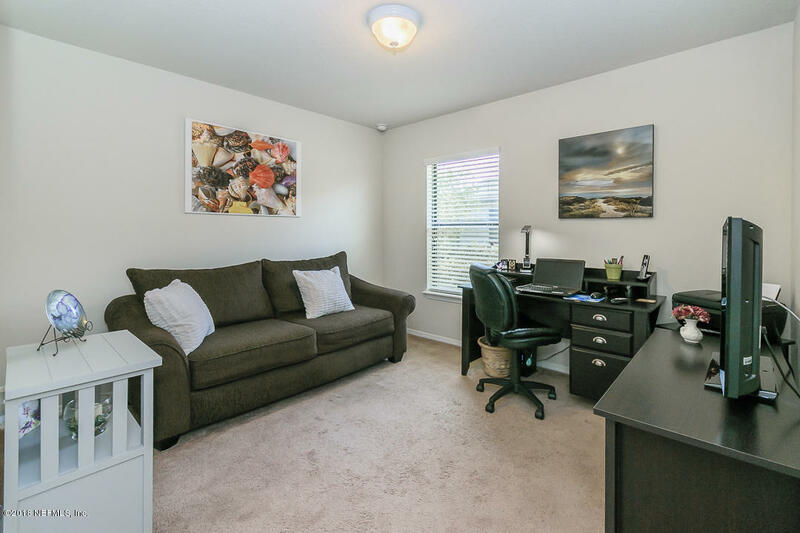 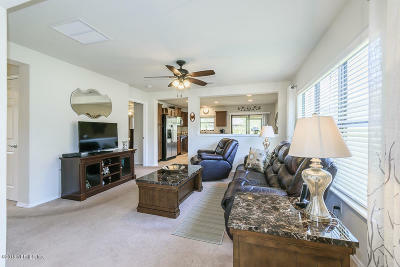 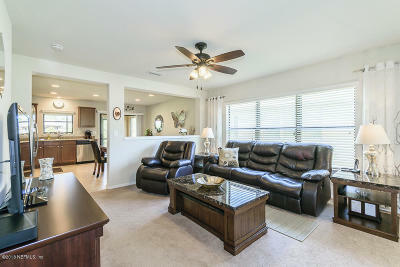 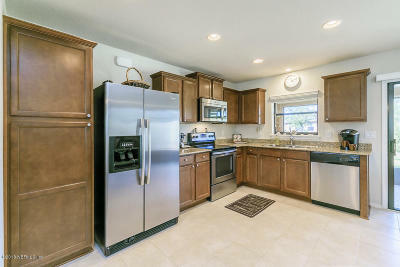 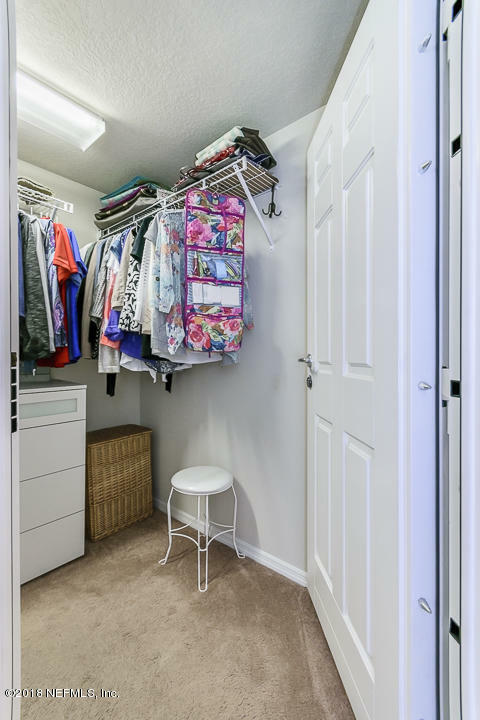 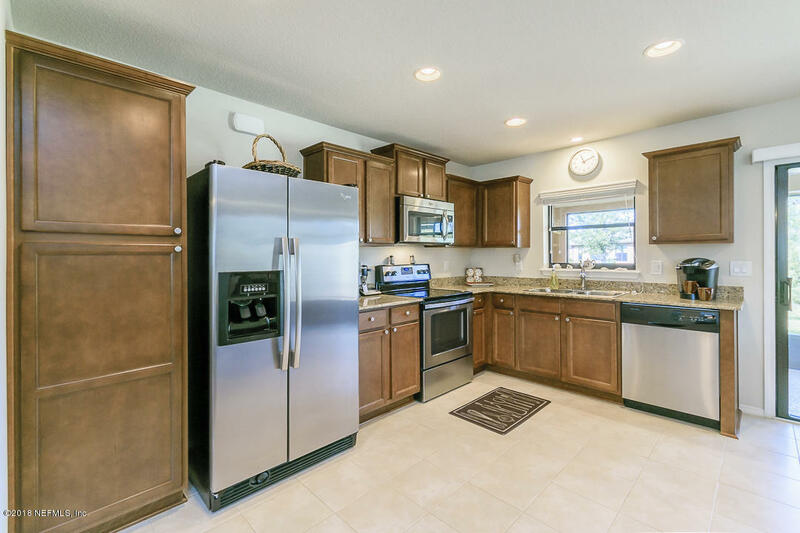 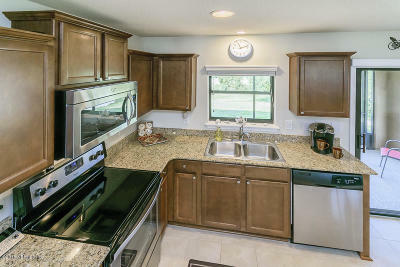 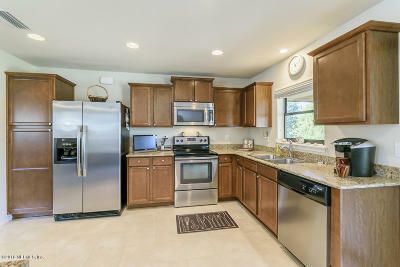 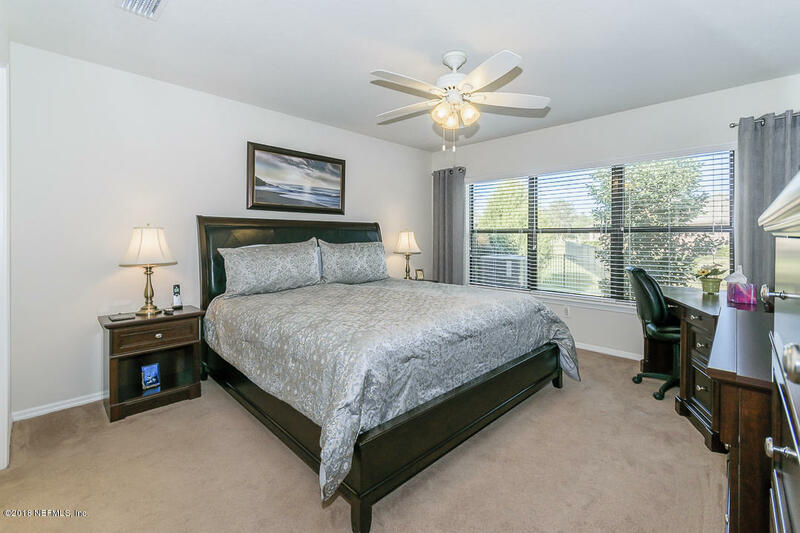 Conveniently designed open floor plan with ample closet and storage space. 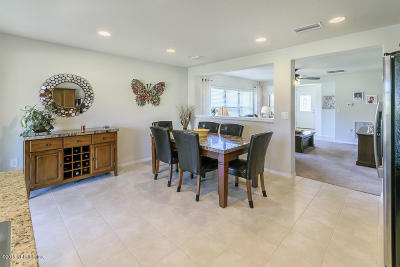 Home equipped with hurricane storm room. 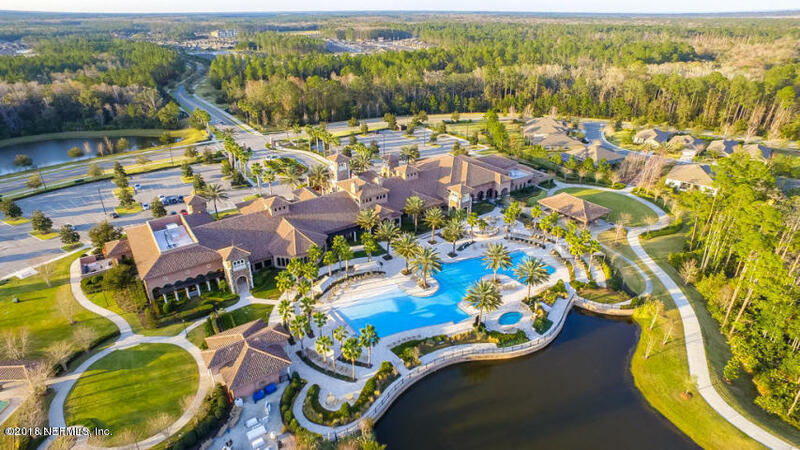 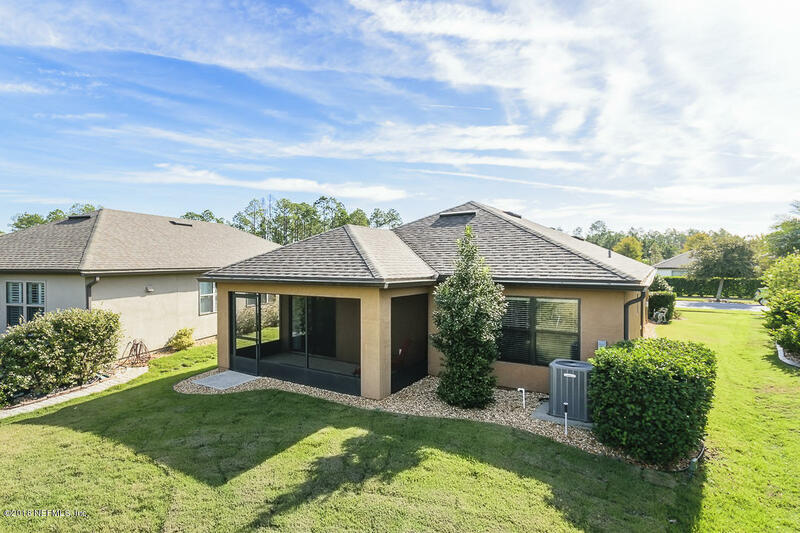 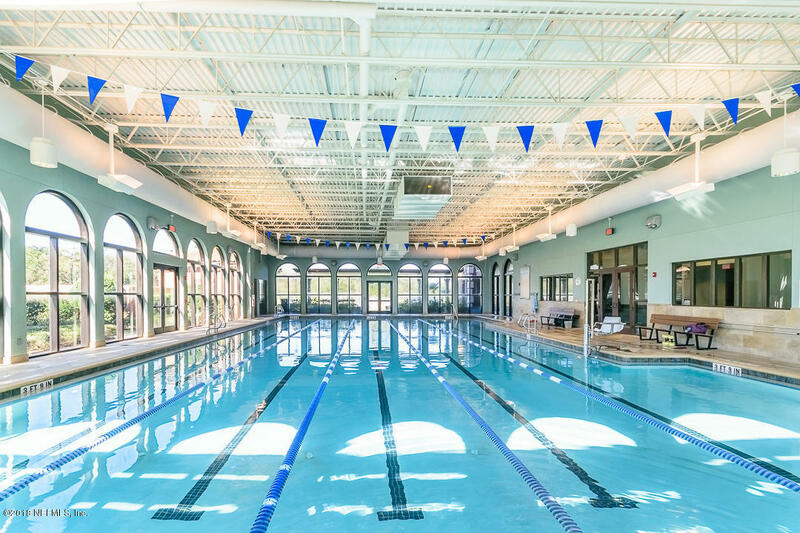 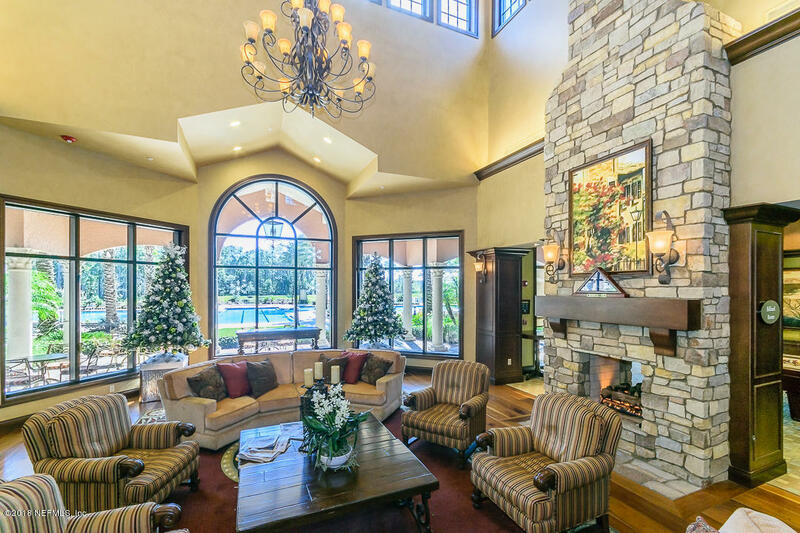 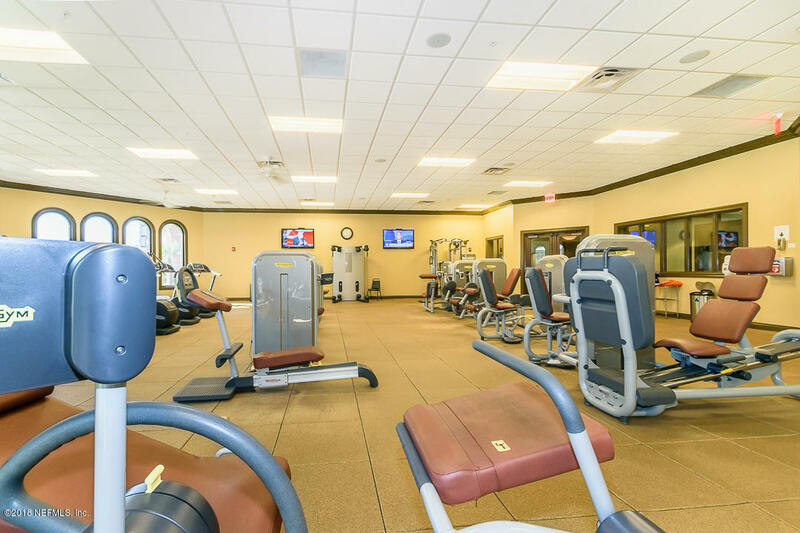 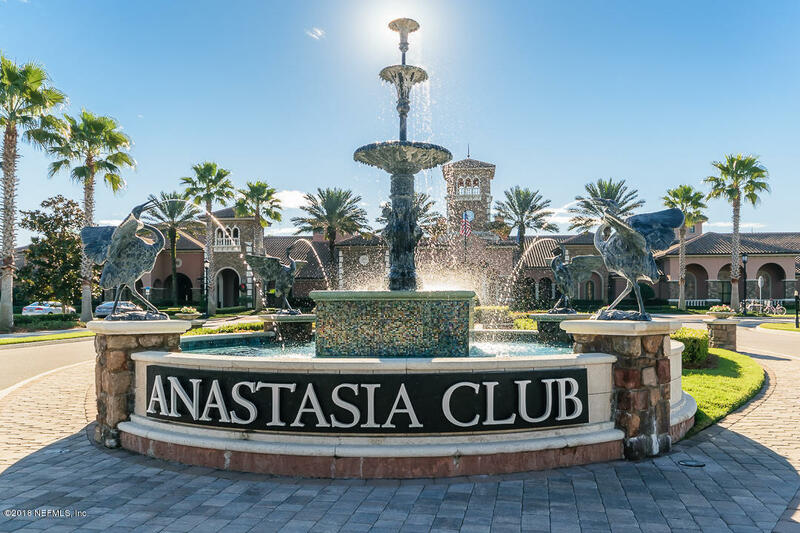 Never run out of things to do at the 14.5M Anastasia Clubhouse with game room, craft room, party room(s), indoor/outdoor pool, Sauna, tennis courts, pickle ball courts, jogging/biking paths, nature trails, state of the art exercise facility, golf cart friendly community, and more. 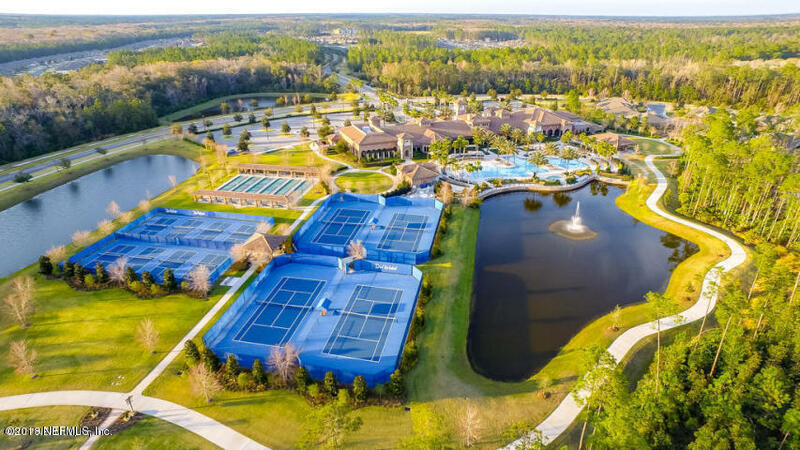 Also included: Nocatee splash park, trails, dog parks, future intracoastal waterway access.